Priyanka Chopra Jonas To Play A Desi Superhero In The Marvel Universe? 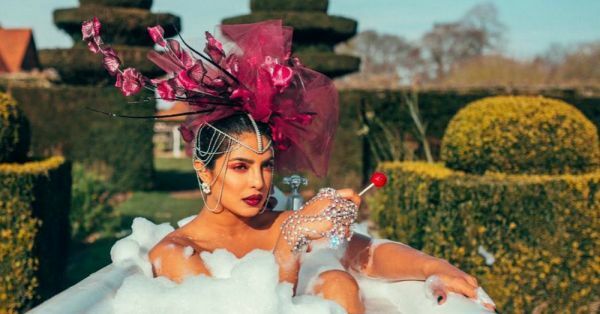 Priyanka Chopra Jonas has taken Hollywood by storm. It started with her debut in the TV series Quantico, way back in 2015, and now she might play a Marvel superhero! While promoting his upcoming movie, Avengers: Endgame, Marvel director Joe Russo mentioned how he absolutely adores Priyanka Chopra and is actually in talks about an upcoming project with her! According to a PTI report, he was quoted saying, "Priyanka is transitioning into global status now. She is fantastic... Love to work with her... I am potentially talking to Priyanka for something. I am not going to say what it is." Though the news conveniently surfaced on April 1st, April Fool's Day, the reports have been confirmed and fans are rejoicing at the prospect of an Indian superhero! The rumour is that Priyanka will be roped in to play the role of Ms. Marvel aka Kamala Khan, a 16-year old Pakistani-American from New Jersey. While we think Priyanka would be perfect for the role of Ms. Marvel, there is another probability that is being considered. The Marvel Cinematic Universe is currently working on a movie called The Eternals which talks about the eternal beings who shaped the mortal world. It is increasingly being talked about for its diverse cast. Angelina Jolie has been roped in to play one of the lead roles in the movie, and maybe Priyanka Chopra is the next cast member? Sigh, the possibilities are endless but as long as we get to see Priyanka rock the superhero look, we know it is worth the wait! 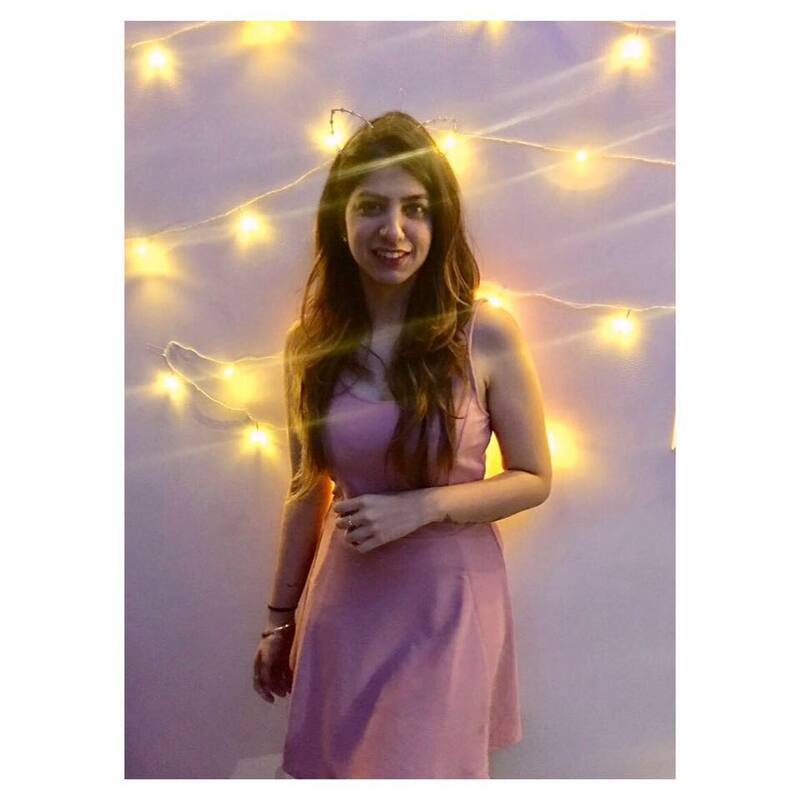 This Bollywood actress will next be seen in the Hindi movie, The Sky Is Pink opposite Farhan Akhtar and Zaira Wasim. The film is based on the book, My Little Epiphanies by Aisha Chaudhary, a 19-year-old who lost her life fighting an immune deficiency disorder, pulmonary fibrosis. Priyanka Chopra will be seen playing the role of Aisha's mother in the film, Farhan Akhtar the father and Zaira Wasim will play the role of Aisha. Priyanka Chopra is also co-producing the film alongside Siddharth Roy Kapur and Ronnie Screwvala.